Discovering new books is always a joy and this year Story Book Advent is revealing so many new lovely books to me, although today’s book is a 1970’s classic Christmas story it’s a delightful interactive book for children following a sensory tale through the festive Season. The Sweet Smell of Christmas is a tale of a small bear who smells his way through the scents of Christmas, from the tree in the house, to gingerbread cookies and hot chocolate. Scratching and sniffing your way through the story you can experience the smells of the season as well. 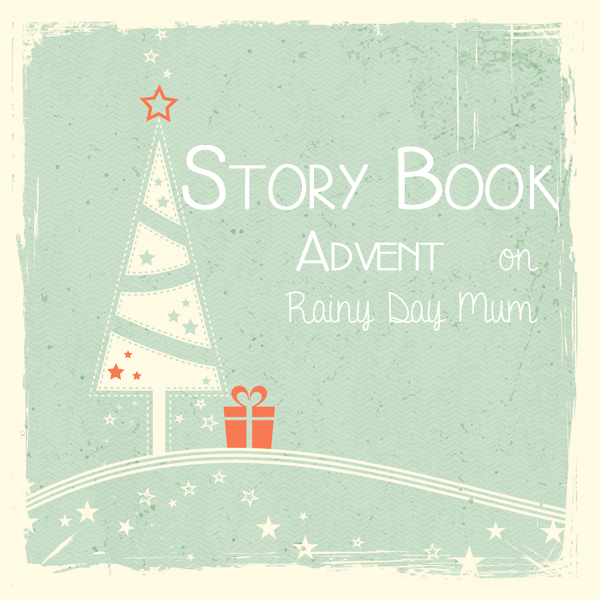 Bringing you an activity as part of the Story Book Advent today is Edventures with Kids. Sensory play doesn’t always have to be about messy play and today’s activity from Edventures with Kids is a smelly sensory play for the scents of Christmas, kind of like a 3D version of the story, follow along with the story as you can smell, touch and even taste the parts of the story that the little bear encounters. Join us counting down to Christmas with our Story Book Advent sharing Christmas and Winter books and bringing them alive with activities created by bloggers from around the world.